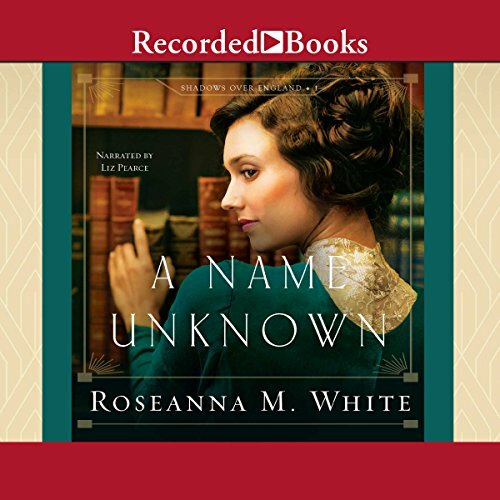 Showing results by author "Roseanna M. White"
Once London's top thief, Barclay Pearce has turned his back on his life of crime and now uses his skills for a nation at war. But not until he rescues a clockmaker's daughter from a mugging does he begin to wonder what his future might hold. 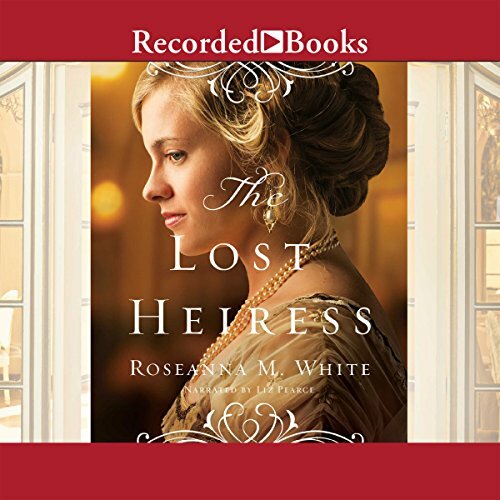 Evelina Manning has constantly fought for independence, but she certainly never meant for it to inspire her fiance to end the engagement and enlist in the army. 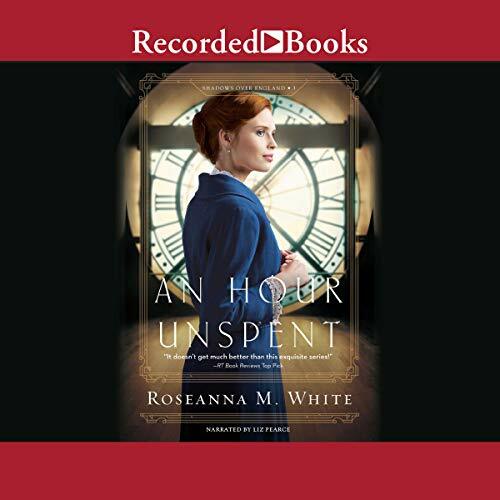 When the intriguing man who saved her returns to the Manning residence to study clockwork repair with her father, she can't help being interested. 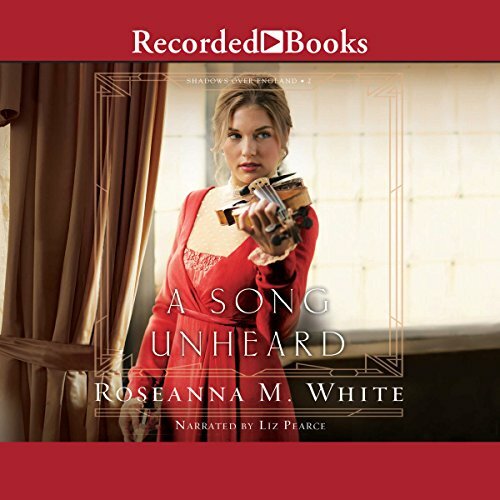 Willa Forsythe is both a violin prodigy and top-notch thief, which makes her the perfect choice for a crucial task at the outset of World War I - to steal a cypher from a famous violinist currently in Wales. Lukas De Wilde has enjoyed the life of fame he's won - until now, when being recognized nearly gets him killed. Everyone wants the key to his father's work as a cryptologist. And Lukas fears that his mother and sister, who have vanished in the wake of the German invasion of Belgium, will pay the price. The only light he finds is meeting the intriguing Willa Forsythe. 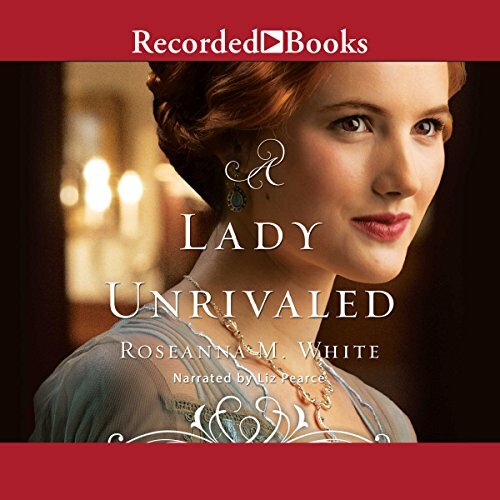 While Brice has never been one to shy away from manor-born ladies, the last thing he needs is the distraction of Lady Rowena, who finds herself in a desperate situation. But when Rowena's father tries to trap Brice into marrying his daughter, Brice makes a surprising decision. 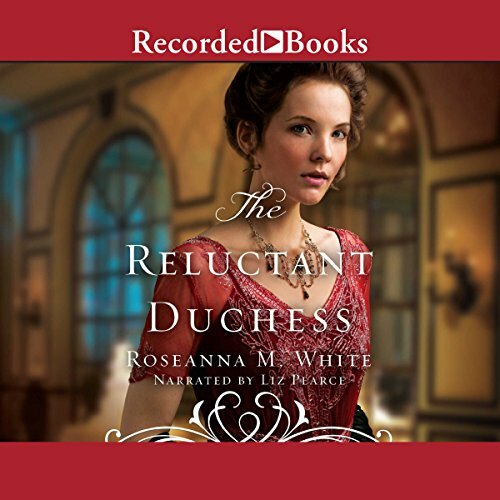 Rowena wanted to escape the Highlands, but she's reluctant to marry a notorious flirt. And when she learns that Brice is mixed up in questionable business with a stolen treasure, she fears she's about to end up directly in the path of everything she was trying to avoid. Lady Ella Myerston can always find a reason to smile - even if it's just in hope that tomorrow will be better than today. All her life everyone has tried to protect her from the realities of the world, but Ella knows very well the danger that has haunted her brother and their friend, and she won't wait for it to strike again. She intends to take action, and if that happens to involve an adventurous trip to the Cotswolds, then so much the better. 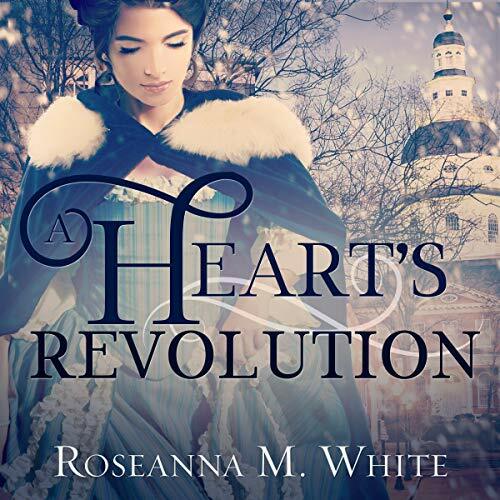 In 1783 peace has been declared, but war still rages in the heart of Lark Benton. Never did Lark think she’d want to escape Emerson Fielding, the man she’s loved all her life. But when he betrays her, she flees Williamsburg for Annapolis, taking refuge in the nation’s temporary capital. There lark throws herself into a new circle of friends who force her to examine all she believes. Emerson follows, determined to reclaim his betrothed. Surprised when she refuses to return with him, he realizes that in this new nation he has come to call his own, duty is no longer enough. Rosemary Gresham has no family beyond the band of former urchins that helped her survive as a girl in the mean streets of London. Grown now, they concentrate on stealing high-value items and have learned how to blend into upper-class society. 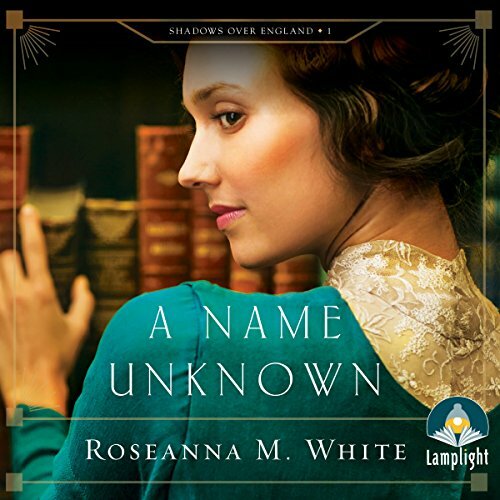 But when Rosemary must determine whether a certain wealthy gentleman is loyal to Britain or to Germany, she is in for the challenge of a lifetime. How does one steal a family's history, their very name? Peter Holstein, given his family's German blood, writes his popular series of adventure novels under a pen name.